October 11, 2018  A majority of Americans of European descent could be linked to third cousins, or closer relatives, using genealogy databases, a study finds. Soon it may be possible to identify nearly everyone by DNA. April 27, 2018  After failing to find a match within criminal databases, law enforcement uploaded the killer's DNA profile to a no-frills website used to trace ancestry. The tactic has spurred privacy concerns. 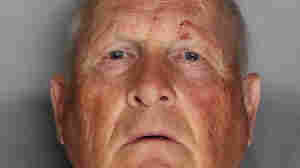 April 26, 2018  Joseph James DeAngelo has been charged with eight murders, and is suspected in dozens of other crimes. He had recently retired after working 27 years in a supermarket distribution center. 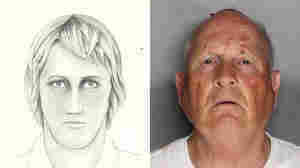 April 25, 2018  Joseph James DeAngelo, 72, was taken into custody at his home outside Sacramento, not far from where officials say a decade-long crime spree of dozens of rapes and murders began in the 1970s.